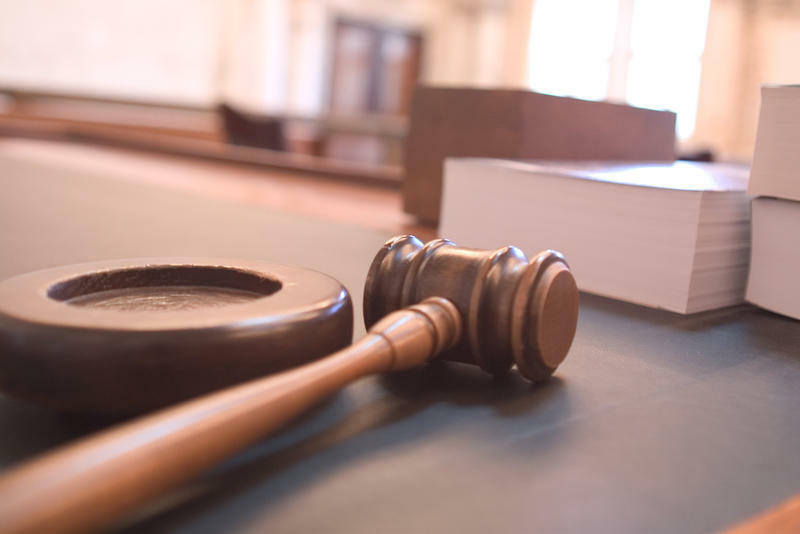 Last year, the United States Supreme Court ruled that states could collect sales tax on internet purchases from retailers who don't have a physical location in the state. Since then, Louisiana has been ironing out how that process will work. 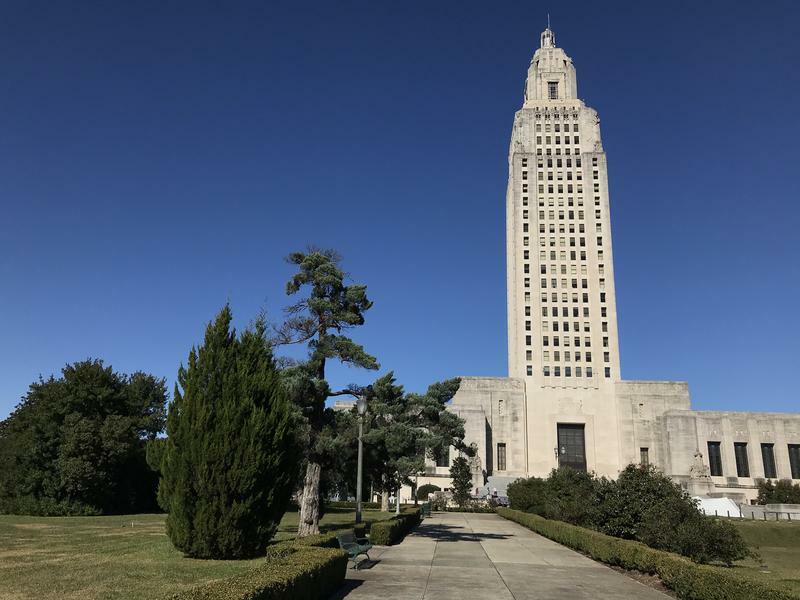 2018 was a long year for Louisiana politics - with special sessions, a budget stalemate, elections, tariffs and more. We're looking back at some of the top stories of the past year.